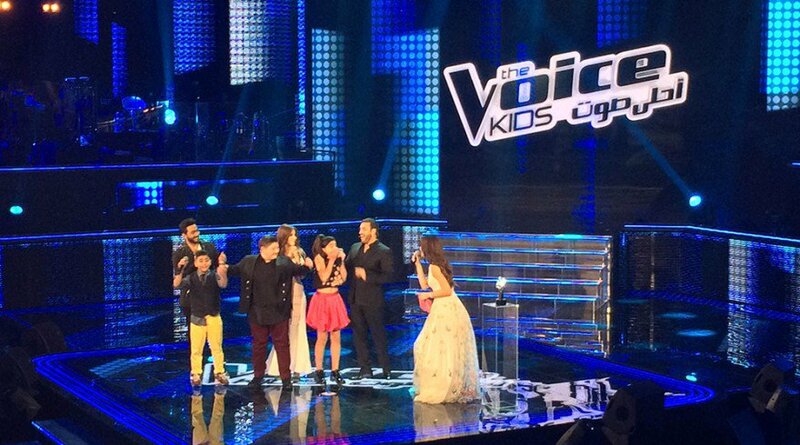 Lebanese Lynn Hayek was crowned the winner of the first season of The Voice Kids yesterday in a live finale. Throughout the show, all contestants showed unmistakable talent and unparalleled professionalism, making this first version even better than the adult one if I may say. Despite the pressure that comes with singing in front of hundreds of people and hundreds of thousands of people watching the show at home (not to mention the fear of being voted out of the competition), all finalists blazed through the finale in utmost calmness, which I found quite impressive. 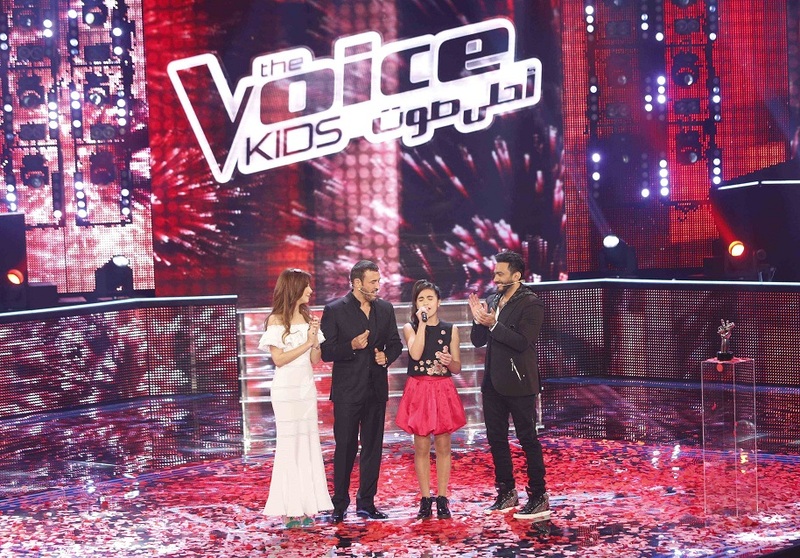 But of course, only one child gets to take home the crown, and I couldn’t be prouder that it was none other than a beautifully talented Lebanese who graced the stage with her presence and sang her heart out in every show! Congrats, Lynn. You sure as hell deserve it and make Lebanon in general and Tripoli in particular super proud!